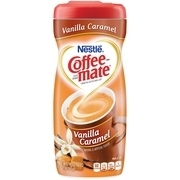 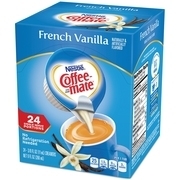 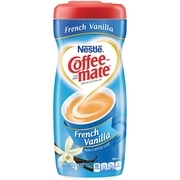 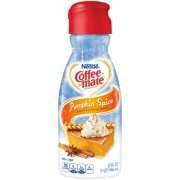 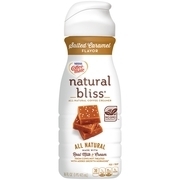 Product - COFFEE MATE Non-Dairy Coffee Creamer, Toasted Marshmallow Mocha Flavor 16 oz. 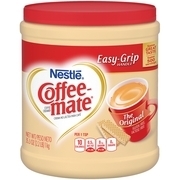 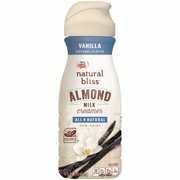 COFFEE MATE Non-Dairy Coffee Creamer, Toasted Marshmallow Mocha Flavor 16 oz. 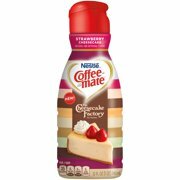 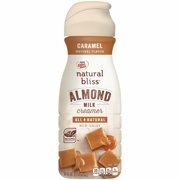 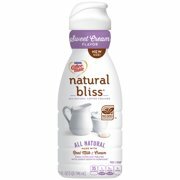 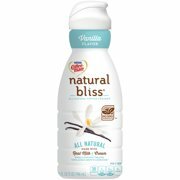 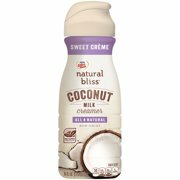 Product - COFFEE MATE Non-Dairy Coffee Creamer, Coconut Caramel Latte Flavor – Non Dairy and Lactose Free, Rich Coffee Creamer, 16 oz.